Usually you choose your friends, but sometimes they are given to you. Eight months after Elias was born I met some of the most beautiful women in my life. Women that I need and I love to be around. When Elias was born I thought I was the only one going through mixed emotions of sadness, guilt, and confusion. I remember sitting around a table at a restaurant and listening to my new friend talk about the guilt she felt when her daughter was first born. She was crying and she told us one of her deepest secrets. "I had a hard time looking at her. Her features were so Down syndrome. It hurt so much to look...Now I can't get enough of her sweet face I love every little Down syndrome trait about her. I'm crazy about her!" That night we all shared deep secrets. The most amazing part was that we didn't have to explain ourselves. We all understood each other. Something I have learned in the last four years is that I am not alone. When I feel alone, I start talking and there is someone who can relate to me. And they don't even have to have a child with Down syndrome. My family, old friends, relatives, and people who have followed this blog have all been such an amazing part of this journey. Tomorrow we celebrate Elias and all of his buddies! We celebrate a life worth living. 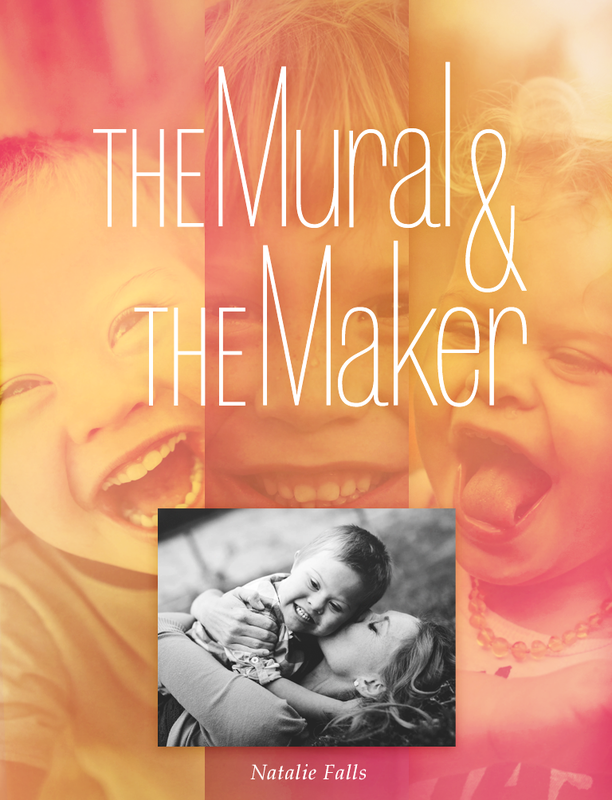 A life that is wonderfully made by the God of the universe! 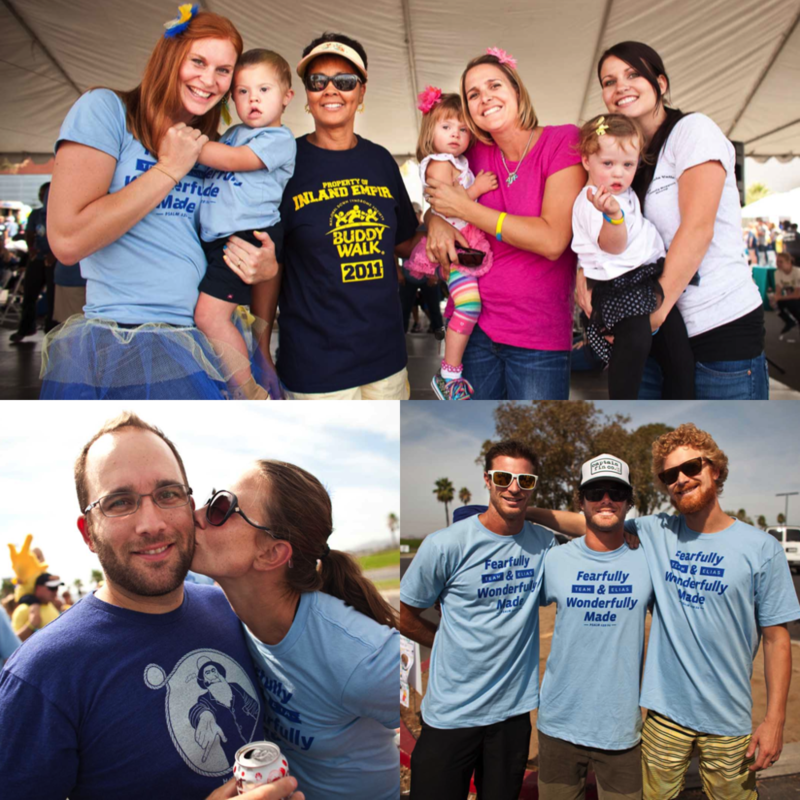 Check out more pictures from last years Buddy Walk!